The CMS on Monday added more hospitals to a program that industry executives say has been key to ensuring access to care in underserved communities. All in all, 13 additional hospitals will participate in the Rural Community Hospital Demonstration Program, which reimburses hospitals for the actual cost of care for inpatient services provided to Medicare beneficiaries rather than standard Medicare rates. 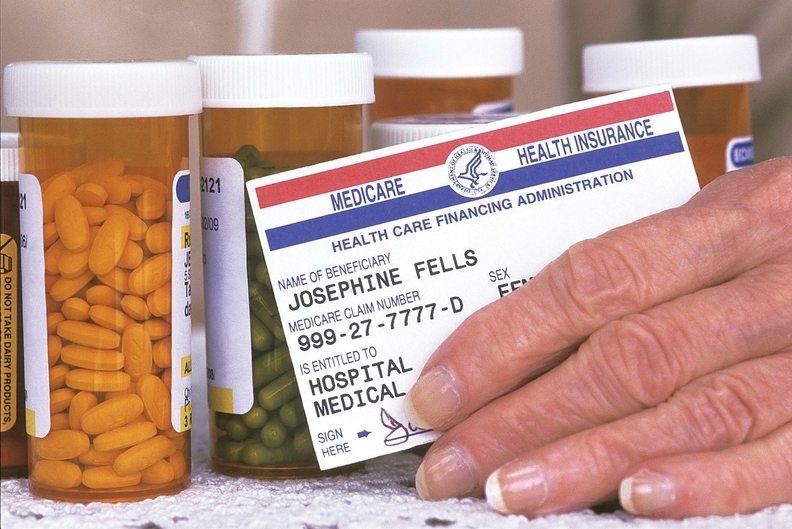 Medicare typically pays as little as 80% of inpatient services costs. The program started in 2014 and was extended last year under the 21st Century Cures Act for an additional five years. The new participating hospitals include Montrose Memorial Hospital in Colorado, Trinity Regional Medical Center in Iowa and St. John's Medical Center in Wyoming. They join 17 hospitals that were already in the program. Eligible hospitals have to be located in a rural area, have fewer than 51 acute-care beds, provide 24-hour emergency services, and not be designated as a critical-access hospital. The program expansion comes as Medicare margins—the difference between revenue and expense—are in free fall. In 2015, the aggregate margin hit negative 7.1% across hospitals according to the Medicare Payment Advisory Commission, and it was expected to hit negative 10% this year. For Corey Lively, CEO of Great Plains Regional Medical Center in Oklahoma, the demonstration is a godsend. His hospital is one of the 13 joining the experiment. Before hearing that the CMS was looking for additional hospitals to join the demonstration earlier this year, he was considering scaling back service lines, including cancer treatments, as commercial reimbursement rates continue to drop and Medicare and Medicaid continued to underpay for services. The demonstration "allows us to maintain a higher level of services that if we didn't provide, some would have to travel 110 to 130 miles to receive," Lively said. The additional funds drawn through the demonstration have helped Columbus Community Hospital in Nebraska, which has been in the program since the start, keep up with rising costs of technology and medical equipment, according to its CEO, Mike Hansen. It has also given the hospital the funds necessary to attract staff. Over the past few years, 120 clinicians, physician assistants, nurses and others have been hired. "It's difficult to recruit to small rural towns, but the demonstration has certainly been key in helping to allow us do that," Hansen said. Jason Cleckler, CEO of Delta County Memorial Hospital in Colorado, which garnered $800,000 from the program, agreed the demonstration funds are key to recruitment efforts and noted that it also helps keep the salaries of current staffers competitive. "This program is really important for rural hospitals that are facing difficult challenges when it comes to reimbursement and payer mix," Cleckler said.